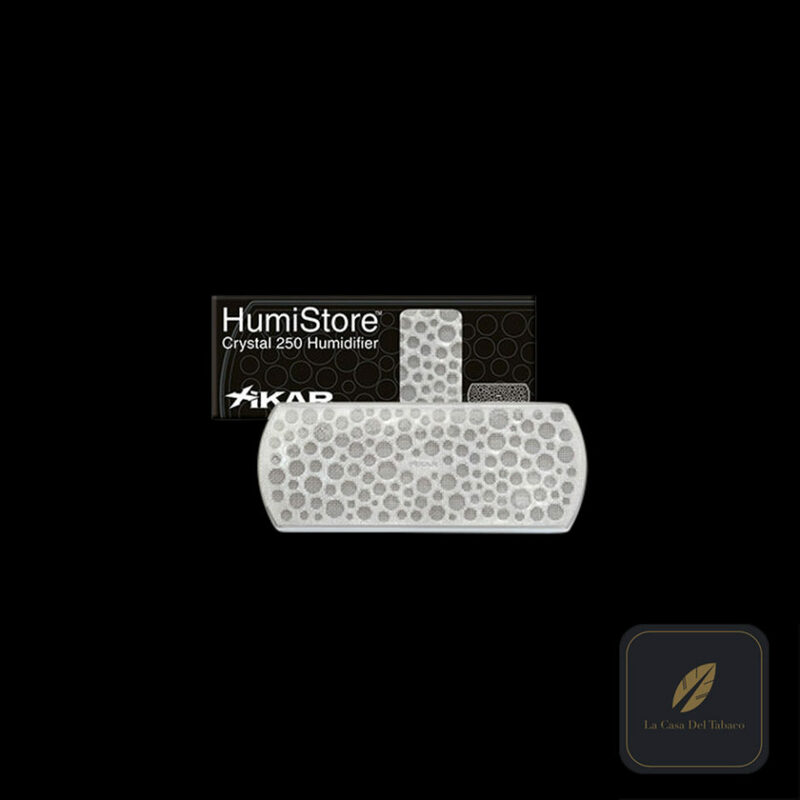 We’ve prefilled our HumiStore® Crystal Humidifiers making them even easier to use. 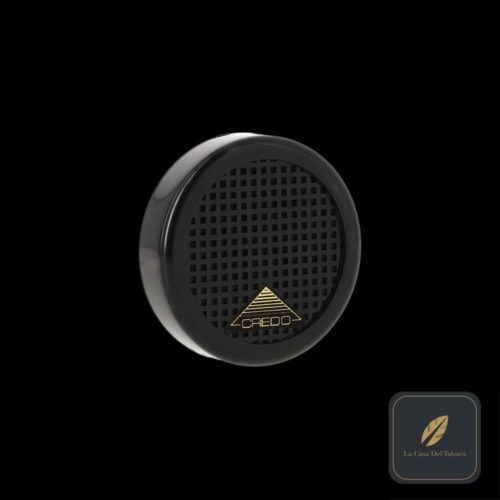 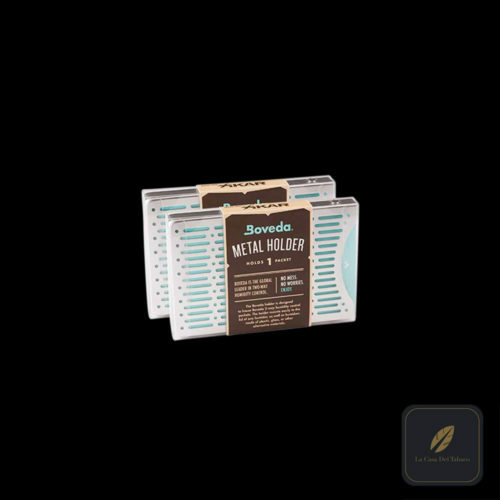 Our crystal humidifiers perfectly maintain the specified number of cigars at 70% Humidity. 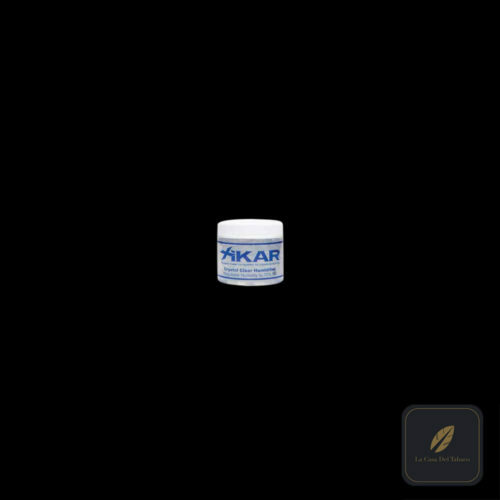 Watch the crystals… when they shrink to about half their original size, re-charge them with XIKAR’s PG Solution.